In small amounts, Kratom is energizing like a cup of caffeinated tea or coffee. The energy produced is not correlated with restlessness or an increase in your heart rate. Most reports describe it as a cerebral energy where you feel like your mind is clearer, you experience deep focus and have a balanced sense of vigor and vitality. Most users say that Kratom is very uplifting to your mood and cognitive state. Another effect of this plant is that it can cause you to feel a sense of deep contentment and well-being. One dosing per day can block out negative thoughts and put you in an optimistic frame of mind where anything can see m possible. 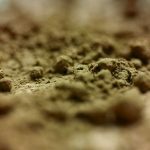 In larger doses, Kratom powder can generate highly euphoric feelings. This is likely the result of the mitragynine alkaloid which has been found to exhibit anti-depressant qualities. Another effect of Kratom is as an intense focus booster or a nootropic. The white and green strains of Kratom are particularly effective for counteracting brain fog and helping you to focus all of your mental energy on the present moment. Students say it makes them feel more attentive when sitting in class and husbands have said it helps them to be more attentive when listening to their wives. There are reviews from users who say it improved ADD/ADHD symptoms, makes thoughts clearer and makes it easier to concentrate when studying or engaging in difficult mental work. As you use larger doses of Kratom leaves or capsules, it produces more of an anxiolytic and sedative effect. While supporting a positive mood, it can also calm you down and help you rid your mind of stressful thoughts. This supplement can also reduce feelings of nervousness and help you release both mental and physical tension. Mitragyna Speciosa has been proposed as an effective alternative to harsh prescription pain killers. It activates mu-opioid receptors just like the drug morphine to relieve temporary or chronic pain. It has been reported to work for conditions as wide-ranging as headaches or migraines, arthritic pain, vascular pain, muscle pain as well as even chronic pain that may be resistant to other drugs. The effects of Kratom are also viewed as much safer and less addictive than some of the stronger medications currently prescribed by doctors. Another favored effect of Kratom is that it is one of the best natural herbs for improving sleep quality. It can serve to shut off your mind before going to bed and can put you into a restful state which makes it easier to fall asleep. Some reviewers say they experience more dreams when using Kratom as a sleep aid and that they tend to wake feeling more refreshed and ready to go the next morning. A further byproduct of Kratom usage is that it can make you more social and eliminate anxiety when meeting strangers or talking to large groups of people. It can even increase your enjoyment of social interactions so you are more compelled to go out and partake in various social events. There are a lot of reports from individuals taking Kratom extracts as aphrodisiacs and sexual performance enhancers. This ethnobotanical may heighten arousal sensations and enable you to last longer during the act. It seems to work as a sexual excitant both for men and women. Sometimes taking as little as 1 gram of Bali Kratom powder can boost your libido for as much as 12 hours. This Kratom effect may not apply to many of our readers, but it is one of the quickly growing uses for this natural compound. 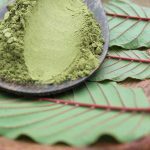 For those who are addicted to opiates or who want to cut back on their opiate habit without experiencing withdrawal, Kratom offers serious help. It is said to mask the effects of withdrawal from opiates and other illegal drugs which is often characterized by excessive perspiration, vomiting, muscle pains, insomnia, anxiety, and diarrhea. Using Kratom leaves, one can control their dependence on these drugs until your system is fully detoxed. Since Kratom is not addictive, you can then stop using it without the same risk of withdrawal. 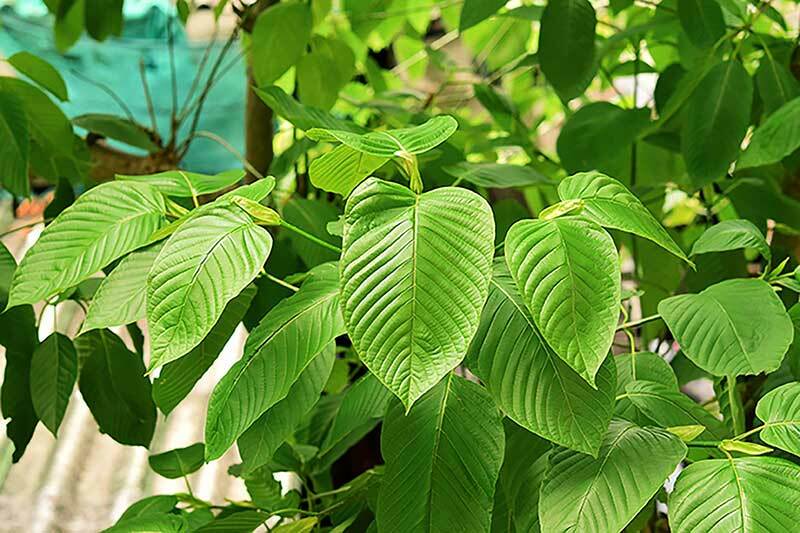 Kratom has been used for hundreds of years by Southeast Asian cultures as a medicinal herb. These populations have identified a variety of general health benefits associated with Kratom. It is a powerful anti-oxidant that has even been found to reduce neuron damage following a stroke. It can lower blood pressure and it naturally contains an alkaloid commonly used in anti-hypertensive medicines. It also contains Catechin which is said to mimic insulin and control blood sugar levels for diabetics. Other effects of Kratom include anti-viral and anti-bacterial properties that can boost your immune system. Finally, some have found it to promote weight loss and improve athleticism by increasing energy metabolism.